A great way to involve the kids! 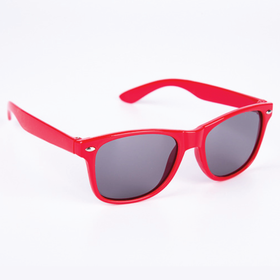 The ideal kids promotion, these sunglasses are sized for them and make a perfect choice for any promotional event that involves the little ones! PMS matched to your colourways.